Acai tea is made from the berries(also known as the ‘superfruit’) of the acai palm tree. 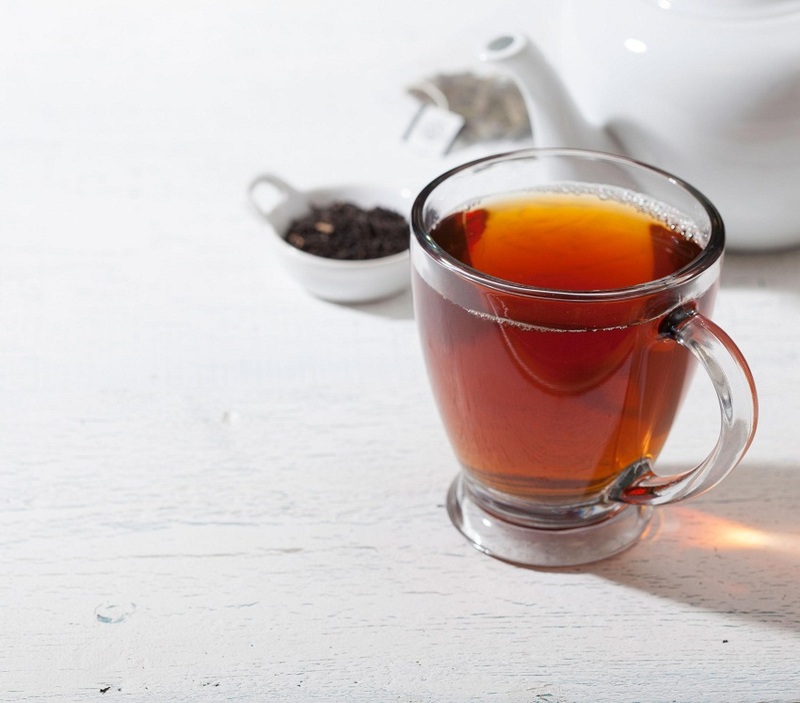 The tea with its dark reddish color contains Vitamin A, C, iron, calcium, fiber and fatty acids which makes it useful for providing relief from various ailments. The discovery of the acai berry is associated with an Amazonian legend. 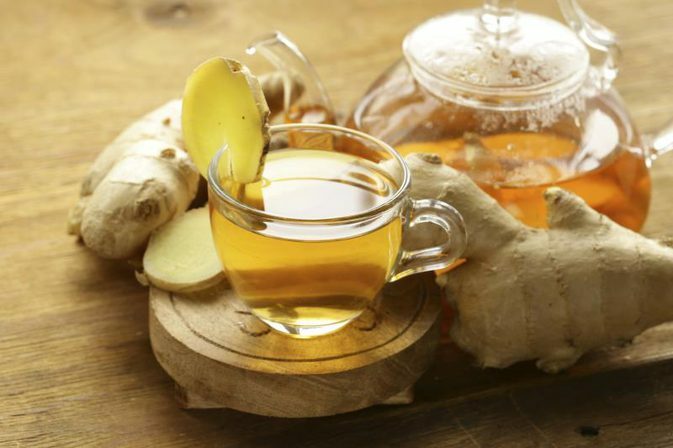 Its medicinal properties were realized around 1616, with the tea gaining popularity gradually. The berry became an intensely cultivated fruit in Central and Southern America from the early 1980’s. The berries are rich in flavonoids like anthocyanins which may help in neutralizing the free radicals in the body that lead to oxidation. A study published in the ‘Journal of Agriculture and Food Chemistry’ mentioned about the high anti-oxidant content of palm berries, while another finding notes its positive action in inhibiting mas cell activation. 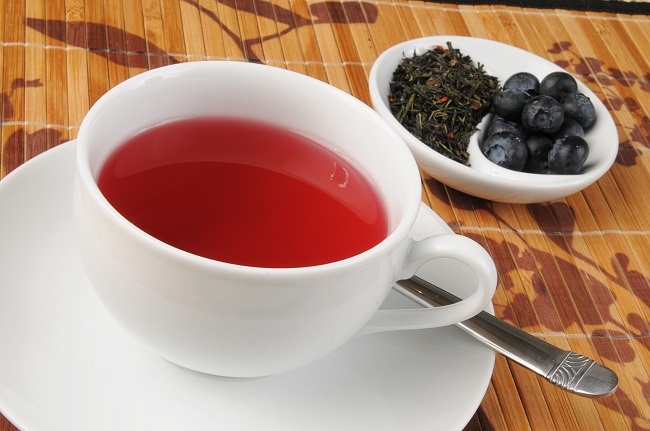 A cup of acai berry tea, thus, may assist in boosting the immunity of the body against various diseases. 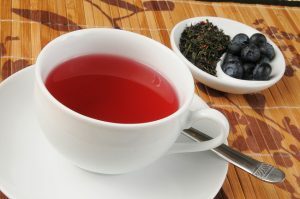 The anti-inflammatory properties of the tea are due to the fruit which was found to be a potential cyclooxygenase (an enzyme that is said to play a significant role in arthritic inflammation) inhibitor, as reported in a study in ‘Journal of Agriculture and Food Chemistry.’ The polyphenols present in them may also inhibit interleukins that cause inflammations. Fatty acids like omega-6 and omega-9, plant sterols and the anthocyanins present in acai tea may help in lowering LDL cholesterol levels and blood glucose levels which may be helpful in maintaining good heart health. Plant sterols like beta-sitosterol, present in acai berries, play a significant role in inhibiting the bad cholesterol, the presence of which may affect the heart health adversely. Including acai berry tea as a part of your daily diet may therefore help in relaxing the blood vessels of your heart and lessen chances of clot formation. Acai tea is rich in fiber, low in calories and may enhance nutrient absorption that helps in the conversion of carbohydrates into energy, in turn preventing the deposition of excess fat. The presence of anthocyanins may further be an added advantage, helping to prevent fat storage. However, there has been no concrete scientific evidence on this front. 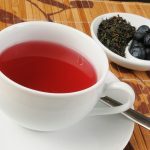 The antioxidants present in acai tea facilitates in minimizing the symptoms of premature aging as it inhibits the free radicals, which may otherwise cause damage to the skin, teeth, hair and eyes. 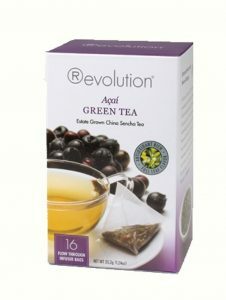 Drinking a cup of acai berry tea daily would thereby be instrumental in lessening the aging signs. The presence of the compound pterostilbene in acai berry has powerful antioxidant properties being effective in maintaining the health of the brain cells. Certain studies have said that this compound manages the cognitive abilities as well as motor functioning in adults who suffer from changes in memory as they advance in years. 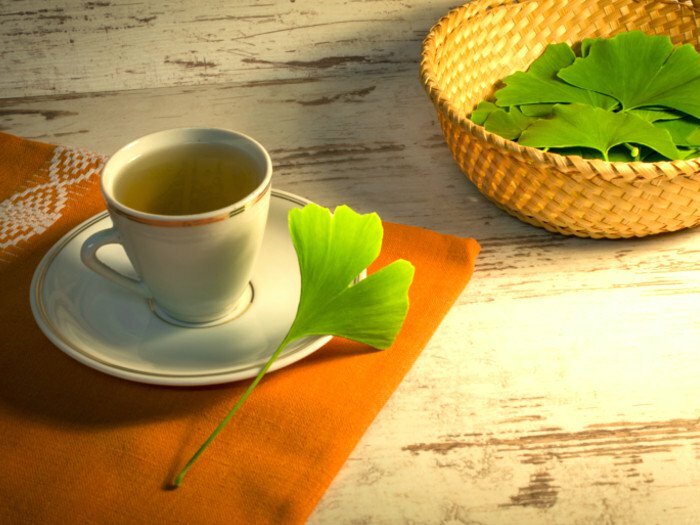 Not just the elderly, even the young can consider including this tea as a part of their every day diet to maintain a sound mental health. Acai may be beneficial in improving eyesight because of its high Vitamin A content along with the antioxidant properties as mentioned above. 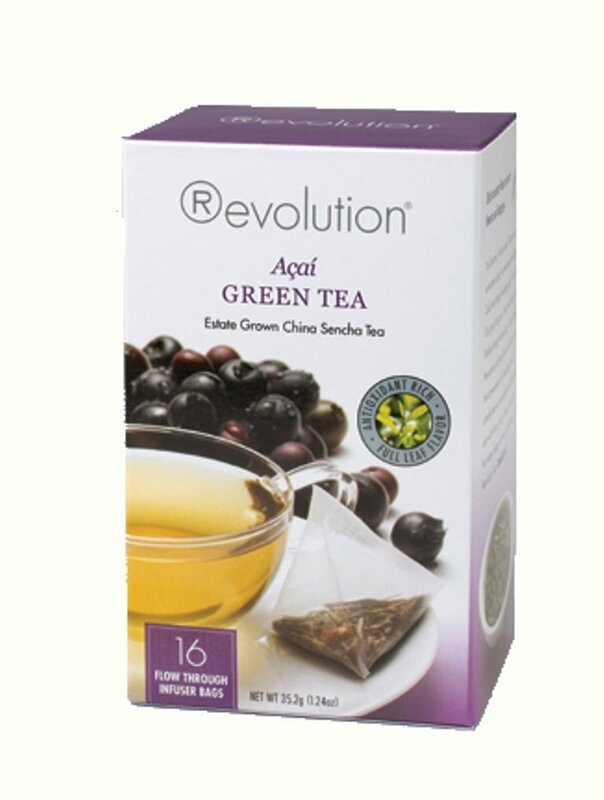 Boil water and add 1-2 teaspoons powdered acai berry tea in it. Steep it for 5-10 minutes. You can also use tea bags. 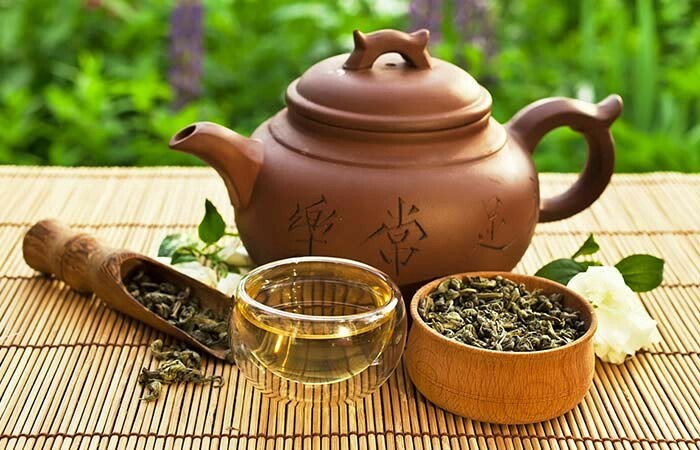 For a flavored tea, you can use other teas like green tea as a base. It is critical to note that the raw juice should be avoided because it can lead to the transmission of Chagas disease. In fact, make it a point to wash the berries well prior to making tea from it. Acai tea has no side effects when consumed in a moderate amount. Overuse, however, can give rise to symptoms of swelling in the mouth, headache and respiratory problems. Acai berry tea is considered safe for pregnancy as it is said to help in fetal growth as well as lessen chances of miscarriage owing to its antioxidant properties. Though a doctor’s advise needs to be sought about the same. Not much research has been done regarding the impact of this tea on lactating mothers, thus it is recommended to seek medical assistance before having this tea while breastfeeding. 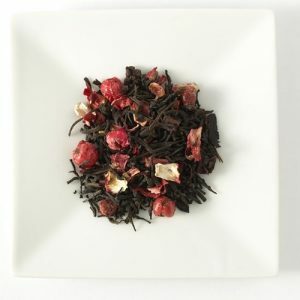 You can buy the powdered berry tea or the tea bags from herbal tea stores or online. © 2019 (Herbal Teas Online). All rights reserved. Reproduction in whole or in part without permission is prohibited.